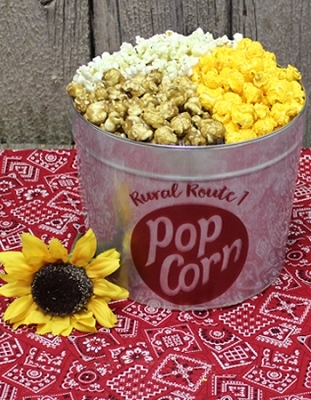 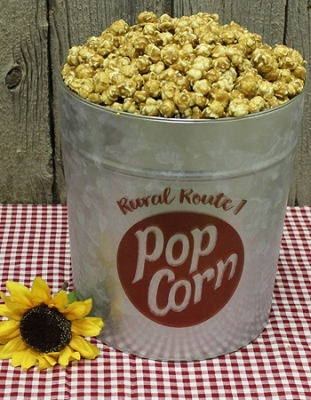 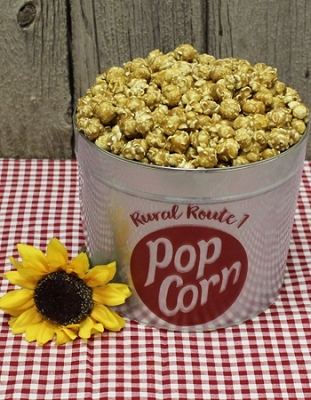 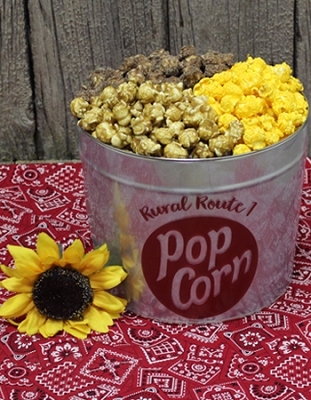 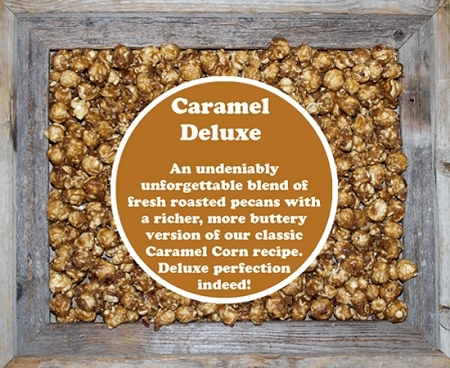 A richer, more buttery version of our classic Caramel Corn blended with pecans. 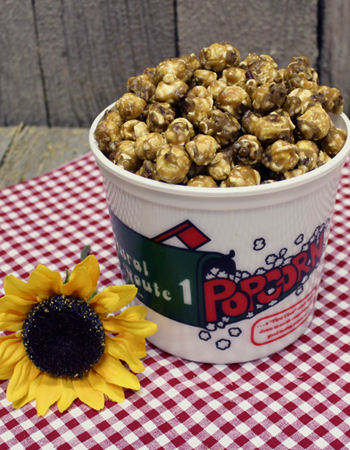 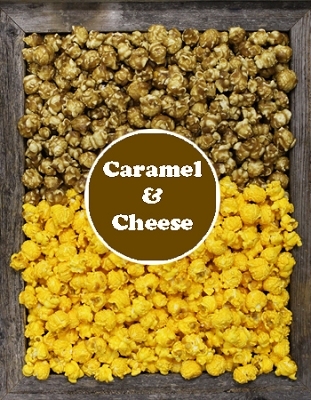 This Family Tub holds 22-24 cups of our delicious Deluxe Caramel Corn popcorn! 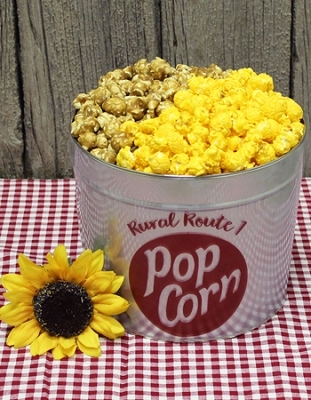 It is our Nuttiest Popcorn!